You’re smart and can trust your instincts in a lot of situations. But this is one where it’s best to stick to the facts. It’s the key driver of employee performance and shouldn’t be left to chance, according to research in Harvard Business Review. Motivation drops sharply after people have been on the job with their managers six months, several studies found. One of the biggest reasons: Managers think they know employees well enough to determine what will keep them engaged. 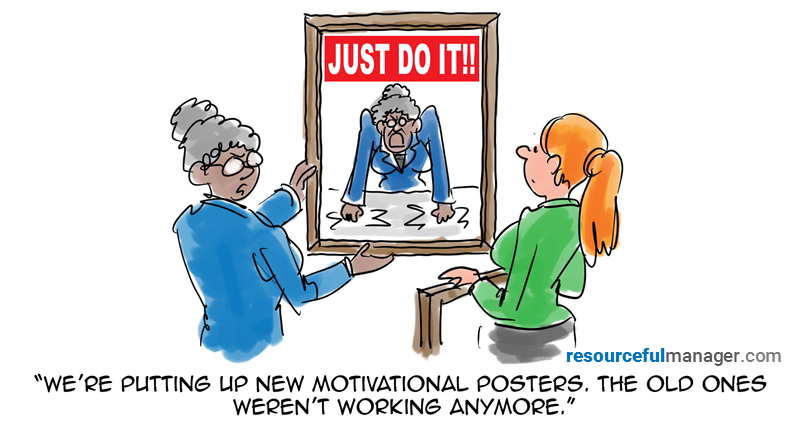 Instead, leaders want to “approach motivation as a science rather than as an art,” the researchers say. Setting goals and rewards is a powerful way to drive motivation. But it’s not a one-size-fits-all practice. Instead, researchers have found that stretch goals with ambitious targets work best when the job and the outcome can be clearly defined and assigned. But when you want to motivate people to do complex or creative tasks, asking them to “do their best” works better. Most managers have a tendency to reward employees who are like them – mostly on a subconscious level, researchers found. So performance evaluations get distorted and employees who aren’t favored get discouraged and eventually under-perform. 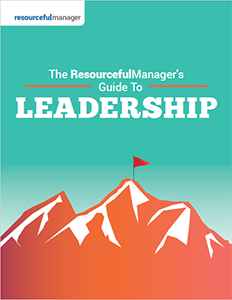 Managers need to use more objective data to evaluate employees’ performance, level of motivation and the kinds of rewards that can take them to the next level. Work that is goal-oriented is often regimented into specific, measurable and predictable components – which is a recipe for repetitive, boring work. Most motivation is fueled by an internal interest and drive – and boring work doesn’t light that fire. Researchers also found that extrinsic rewards, such as cash, do little to make boring work any more exciting and motivating. Managers need to design jobs well – with exciting and mundane components – and put people in the right roles to motivate better. Make sure jobs are meaningful and challenging. Most managers give generic, scripted feedback. Yet, researchers find that managers who give accurate, constructive feedback best drive employee motivation and performance. You want to focus on strengths, and the benefits of identifying a flaw and ways to improve in that area, too. Leadership can come from anywhere. Most often it comes from the ground up, but it can come from any direction. Not just the top down. Need some inspiration, download our free 60-page guide.